F. Scott Fitzgerald famously called the 1920s the “Jazz Age,” and recent inventions such as radio and phonograph records helped to spread the popularity of two quintessentially American musical genres, jazz and blues, across the country and beyond our borders. In 1926 a Paris-based music magazine began its review of recorded jazz with the observation that “Jazz truly rules the world,” and a growing number of influential European composers were jazz fans, including Hindemith, Milhaud, Weill, Honegger, and Poulenc. Maurice Ravel spent several happy nights with George Gershwin at Harlem’s Savoy Ballroom listening to jazz, a testament to the music’s appeal. For a time these foreign composers included jazz elements in some of their works, with varying degrees of success, but by the mid-1930s their ardor had cooled as new forms of modernism took hold on the Continent. It was left then to American musicians to continue nurturing the confluence of their native jazz and “serious” music that began in the early 1920s, and they did so brilliantly. Three of the foremost practitioners of this hybrid form were George Gershwin, Duke Ellington, and Aaron Copland. Though they came from different backgrounds and training, and each developed a singular musical personality, they shared an interest in elevating the jazz/classical fusion from a novel experiment to a vibrant art form. They shared another quality, harder to quantify but nevertheless distinctive: their music was unmistakably American, with all that implies. 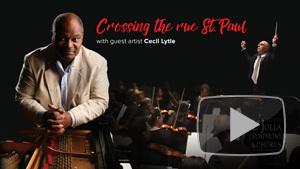 This characteristic is perhaps most evident in the Gershwin masterpieces on this program, “An American in Paris” and “Rhapsody in Blue.” In both pieces, the jazz/blues influences are on prominent display, as the music alternates in mood from contemplative to nostalgic to swaggering, and from Paris to Harlem. Gershwin insisted that both pieces are examples of sonata form, but whether sonata or tone poem or concerto or potpourri, it’s not important how it’s categorized. What matters is that this is fun music, as full of personality as anything you’re likely to hear. It’s been said that Duke Ellington embodied the very soul of jazz. Ellington wrote some of the first extended jazz compositions to appear in the concert repertoire, and the two pieces on this program, “Mood Indigo” and “Solitude,” amply demonstrate his versatility and sophistication as a composer. Ellington was also an innovative, idiosyncratic orchestrator, and what became known as the “Ellington Sound” is a constant feature of his music – elusive, hard to define, harder still to imitate, but once heard, unmistakable. Aaron Copland was a city boy who brought a certain polished urbanity to his work. After extensive studies in Paris Copland initially worked with then-voguish European styles, but gradually his native “Americanism” emerged and he established himself as the premiere American composer of his generation. 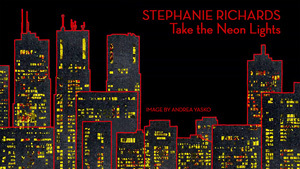 “Quiet City” is a mood piece, a tone poem in miniature, originally written for a friend’s play. The play failed but the music lives on as a popular concert selection. The influence of jazz and/or blues is perhaps less overt in this haunting work than in the Gershwin and Ellington pieces, but it’s there in the tones and phrasings of the featured trumpet and oboe combined with the dotted rhythms of the string orchestra. 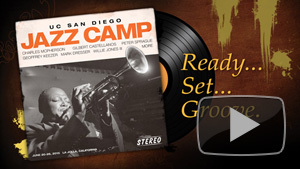 UC San Diego’s Jazz Camp, an annual intensive summer program inaugurated in 2003, reflects the diversity of the jazz idiom in its faculty, student body, and repertoire. Jazz musicians ages 14-adult work in a variety of styles with professional jazz artists, honing their compositional, performance and improvisational skills. The goal of the Camp is to prepare students for life as a musician through immersion in jazz history, theory, techniques and genres. First and foremost, jazz is about live performance. The five-day workshop culminates in a free Finale Concert featuring student ensembles presenting a program of standards and new compositions under the direction of faculty musicians. Several of the Camp’s alumni have gone on to pursue studies at such prestigious institutions as Yale, Juilliard, and the Berklee College of Music, and the Finale Concert affords the public the rare opportunity to hear future jazz luminaries at the start of their career. 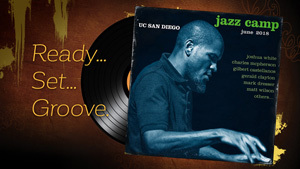 Watch the UC San Diego Jazz Camp: Finale Concert Highlights 2015. 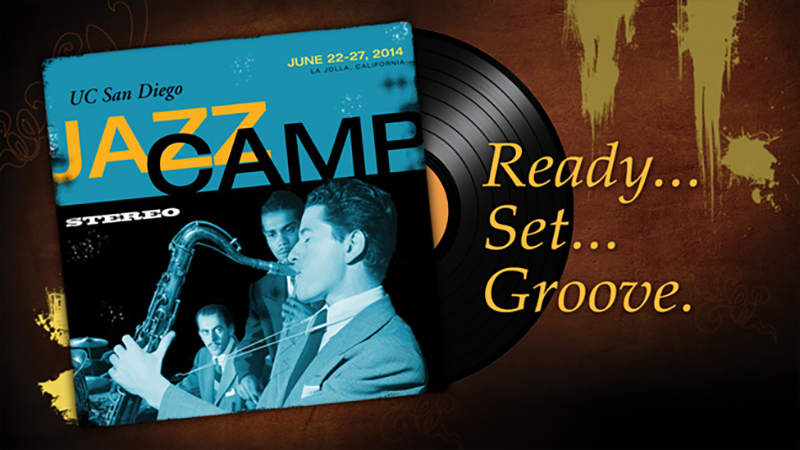 Browse other programs from past seasons of Jazz Camp.